With the growth of the online coupon industry every company, online and offline, is jumping on the coupon bandwagon. New sites are born daily. Some of them are merely copies of others so you will likely see the same coupons. Many coupon companies have a clear policy on how to use the coupons. Some show the number of coupons used from each company and some rely on customers who have successfully used them to come back to the site and provide feedback on whether the coupon worked on not. 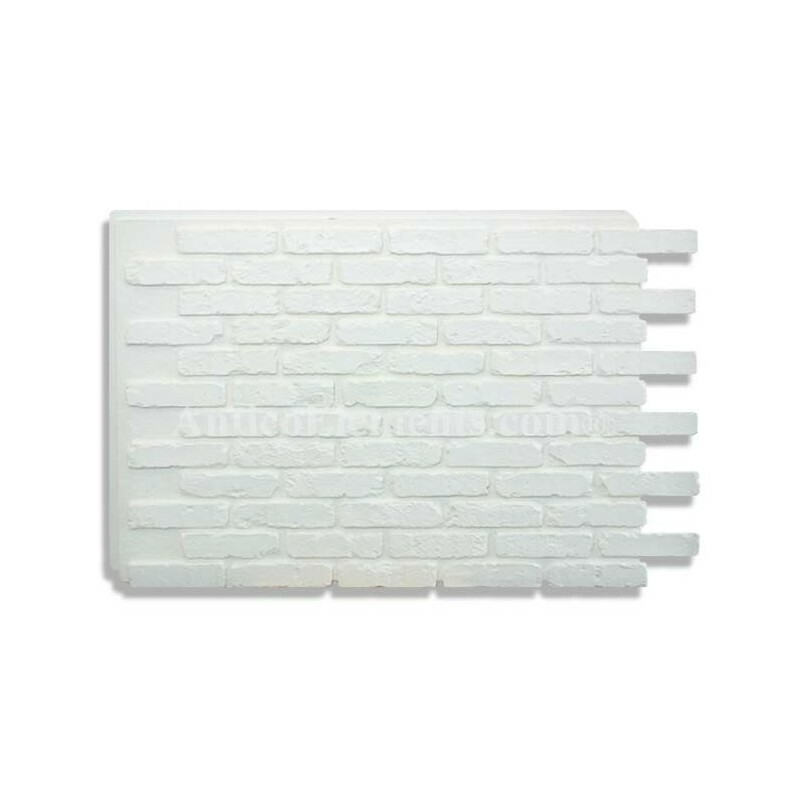 When people who are shopping for faux brick panels need to save money on material and installation, they quickly learn that these fake brick panels are the way to go. It is already on sale, with or without coupon. With companies like this one you can use regular coupons but you also take advantage of reward programs. So a 15% discount over an already discounted product is something you can’t get with coupons. These are usually those who cannot afford to offer coupons and reward programs. Previous PostThings To Consider When Shopping On the Web.Next PostHome Construction Market Helps The Economy. Great News About Faux Brick And More.